Celebrate a bride-to-be's last few days of freedom by kicking off your hen party celebration with an action-filled game of paintball at a local course. There's nothing that quite brings old friends closer together than teamwork. 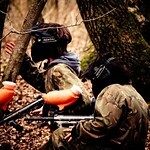 Paintball relies upon members working with one another to complete a shared goal. Old friendships will be rekindled while best friends will grow closer. 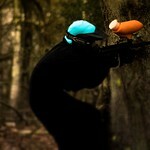 Best of all, you get a chance to try your aim and splatter a few enemies in the process. We offer multiple games that rely upon good offense or defense in order to successfully complete the mission. Hens can choose between four to six different games from the provided list. Examples include "Plane Down!" where the goal is to secure a plane's payload from a wooded area and defend the crash from intruders, as well as "Stockade" where groups split up with one attacking and the other defending a fortified enclosure. Our huge course with acres of woodland is a perfect place to stage these games, as it ensures there's plenty of spaces for hiding and maneuvering. The use of tactics is encouraged and is the best way to help defeat opponents while preventing yourself from being blasted. Have no fear, however. If you're worried about bruises and other injuries, rest assured that we provide the best protective gear available so that you won't be sporting a black eye on the wedding day. Additionally, professional staff and marshals are available on-site to observe the game, help contestants, answer questions, and provide the officiating. 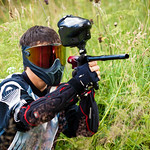 Access to one of the most popular paintball courses in the area. This is a professional course that has been designed to offer the best hiding places and cover from fire. All the protective gear and fire power is provided for the participants. A brief safety instruction will be offered ahead of time so that everyone understands how to play in a responsible manner. 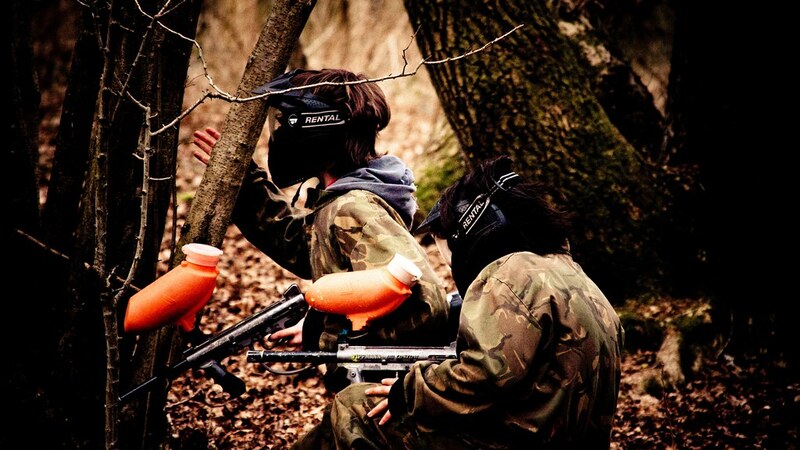 Between ten to forty individuals can take part in our paintball games. 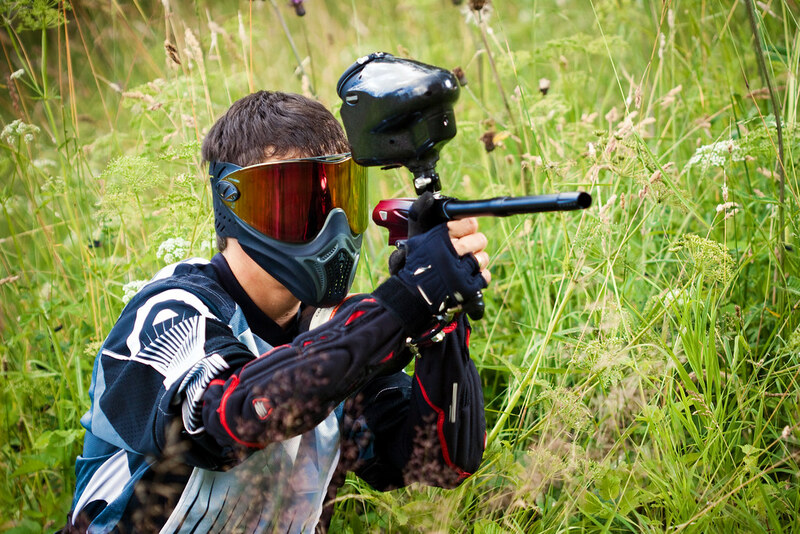 The typical duration of a hen paintball game party is around three hours, which includes the time it takes for suit up in the safety gear, become acquainted with your weapon of choice, and get started. Start times are limited to late morning hours, typically between 9 to 12AM. Different accommodations may be available upon request. Please contact our office for details or to inquire about current booking rates.